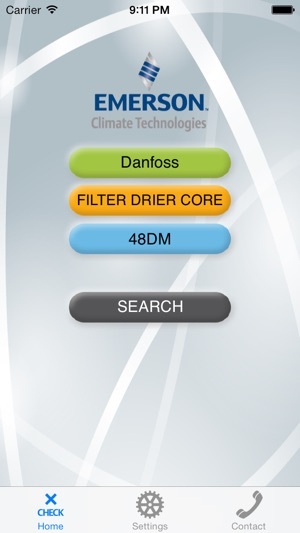 Emerson Climate Technologies makes it easy to find the right part for your system. 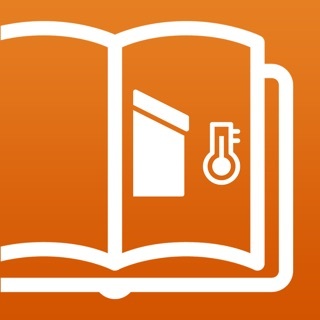 The competitive cross reference application is a user friendly tool that will cross a competitor's number over to the Emerson valve, control or system protector without worrying about having the right spaces, dashes or hyphens. 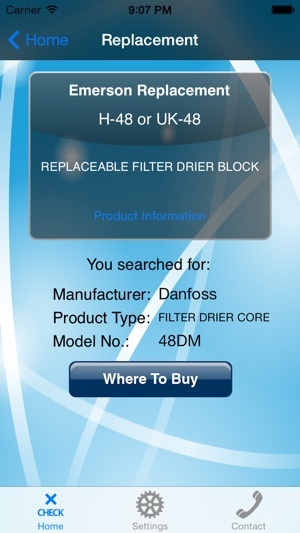 Just choose from the manufacturer list first, and then the Product Type and then select the actual competitor's Model Number and the replacement Emerson valve, control or system protector will appear. 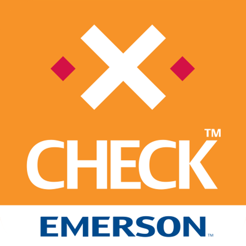 Download the Emerson X-Check(TM) to your iPhone or iPad for FREE. 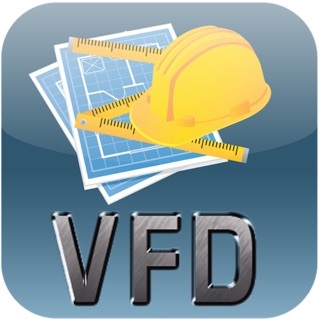 This app helps technicians in the field make the best decisions possible with the information they have collected from the customer. 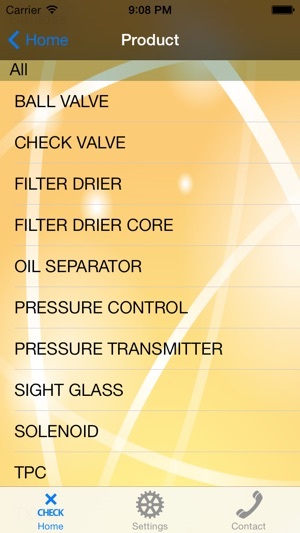 The app looked promising. The first use was looking for a generic replacement for a Sporlan r410a TXV valve--nothing very exotic. The replacement was a R22 valve. Hmmm. Since replacing a R410a with a R22 was a new method for me, I hit the more information button. It must be a trade secret because it took me to the "no page found." 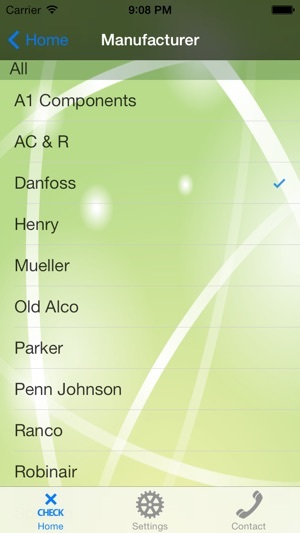 Would be nice if it included controls, and if you could cross reference to Emerson itself in case part was updated... I've seen this with other mfgs too, they forget themselves! 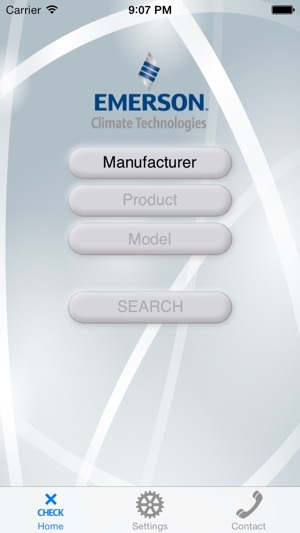 © Emerson Climate Technologies Inc.